John Weninger - Endowment Wealth Management, Inc.
John is a Wealth Advisor within the Family Wealth Management area of the Company. He is the first point of contact for our prospective clients, conducting introductory meetings with clients to discuss their family dynamic and wealth management needs. John assumes the role of the client family’s Chief Financial Officer and coordinates with the client’s current professionals (i.e. attorney, tax accountant, stockbroker, insurance agent) to provide an integrated wealth management plan and investment solution that is custom tailored to meet each client’s specific needs. John began his career at Merrill Lynch as an advisor assistant, serving the needs of families & small business owners. 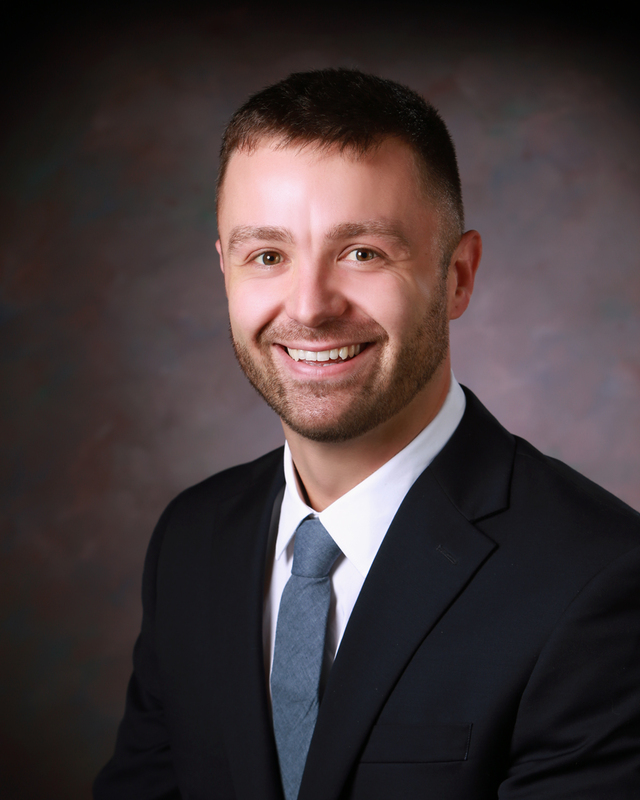 He was the founder of Vision Wealth Partners, a Wisconsin registered investment advisor and has been helping families and small-business owners with financial planning and investment management since 2011. His writing has been featured on CNBC, Yahoo! Finance, U.S. News and MyCompanyRetirementPlan.com. John received his Bachelor’s Degree from St. Norbert College majoring in Finance and was a Dean’s List student. He earned his Certified Financial Planner (CFP®) designation in 2017. Contact John today at 920.785.6886 or by email at John@EndowmentWM.com.